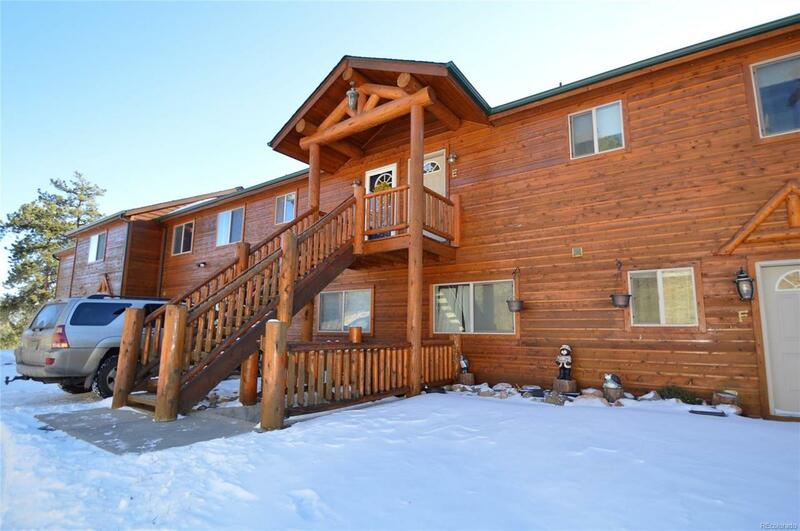 Cozy mountain home offers three bedrooms and two bathrooms. The open floor plan makes entertaining a breeze. Newly remodeled kitchen has stainless steel appliances and new floors. The kitchen opens to a spacious living room with a fireplace and THE MOST AMAZING VIEWS! 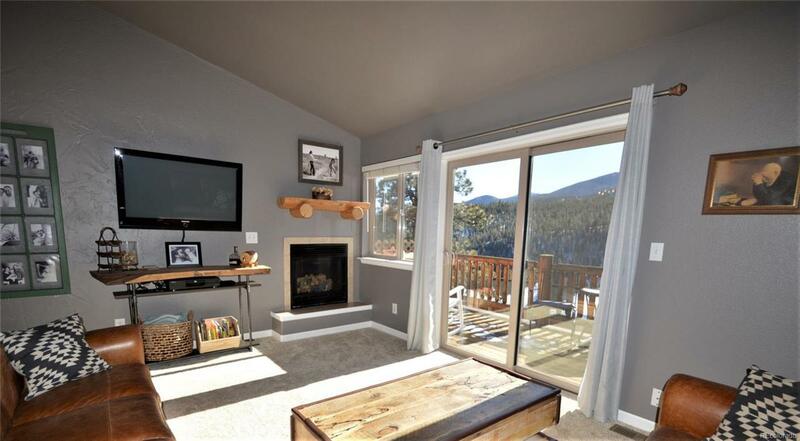 There is a deck off of the living room to enjoy a cup of coffee and views of the mountains. There are two bright guest rooms with new carpet and an updated guest bathroom with two sinks. In the master bedroom, you can lay in bed and enjoy the views of the sunrise or sunset. Master is complete with a full bathroom, his and hers sinks and laundry room. 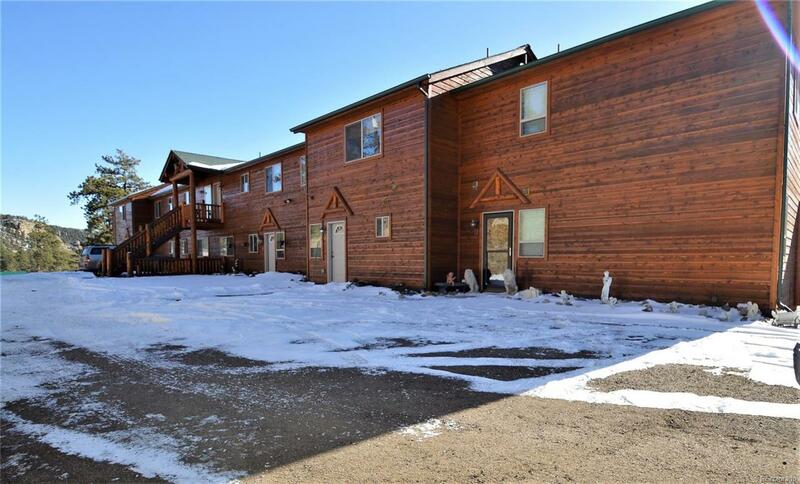 This amazing home is an upstairs unit all on one level complete with a two car garage. 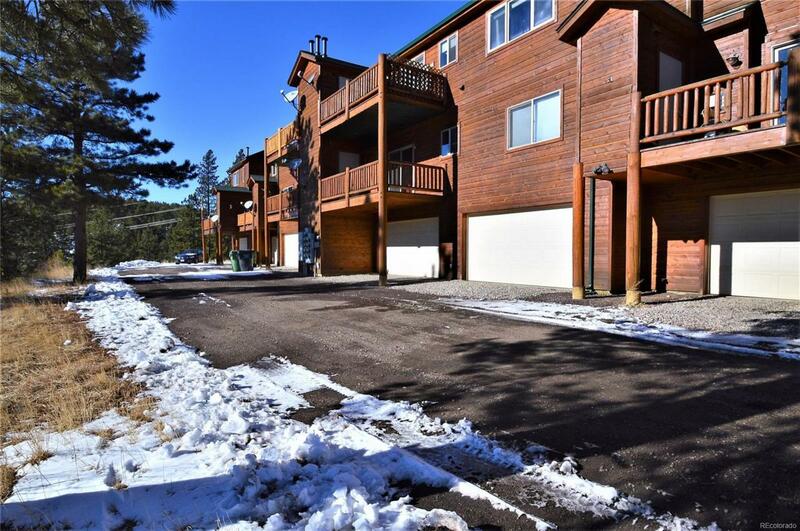 Don't miss out on this beautiful mountain home!